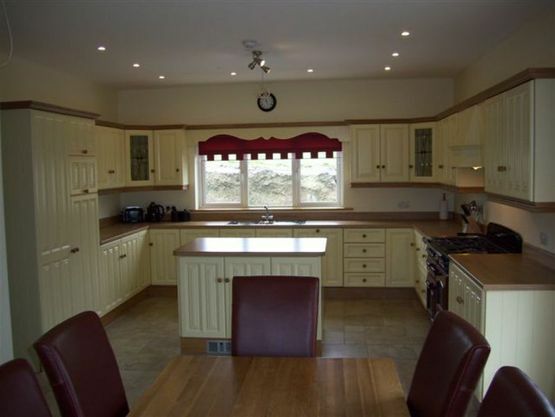 We offer a professional service from your initial consultation with computer-aided design (CAD) through to the fitting of your new kitchen. 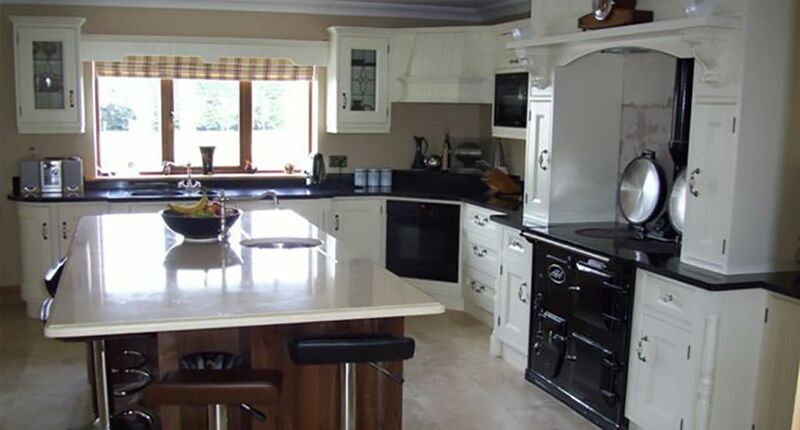 Denis Heffernan Fitted Furniture offer a wide range of kitchens from traditional to contemporary including: character oak, painted and high gloss kitchens. All of our designs are created with you to ensure your kitchen is a functional space for the whole home. The kitchen is the epicentre of any home and we want to help you create a unique space that says something about your home and is inviting for the whole family to come together every day. We also specialise in bedroom furniture and storage solutions. Denis Heffernan Fitted Furniture understands the importance of a good night’s sleep. We want to help you create a space for pure comfort and relaxation. 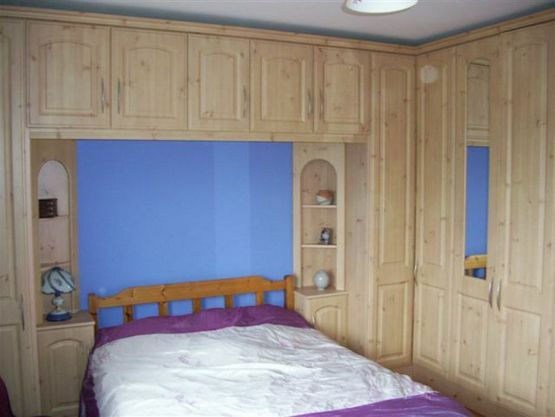 We are experienced in maximising the potential out of smaller rooms to give you closet and storage space. All of our beds and closets are built from experience with quality wood and materials to ensure longevity and durability. We can cater to bedrooms for children and adults in a number of finishes and materials. CAD is available with all of our projects and we will make sure you receive the room you’ve always wanted at a price that is competitive and transparent.